FEAST is a shared meal around a big table – for stories, conversation and a shared Communion. 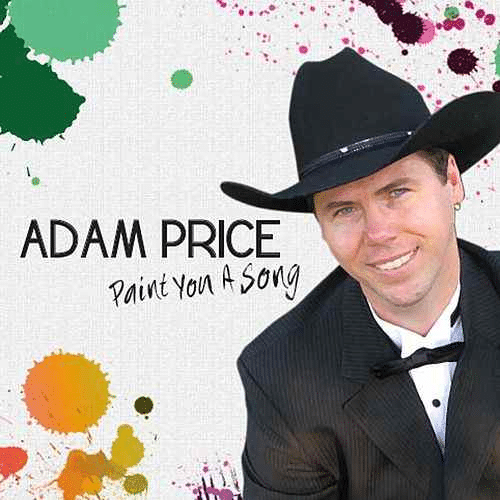 Our special guest for March is country music performer Adam Price. Adam has an inspiring personal story following his heart, from a career in marketing to one of creativity, building community and bringing joy to Aged Care settings. Please bring a simple plate of food to share. All welcome.